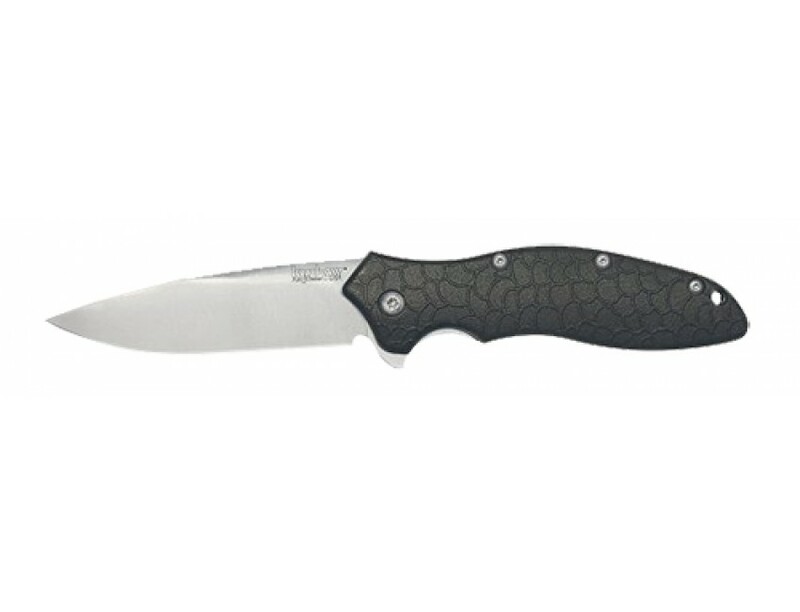 KA-BAR's Dozier Folding Thumb Notch, designed by Bob Dozier, features a thumb notched blade making this nicely priced lockback folder even easier to open and use. The 3" clip point blade is hollow ground with a 15 degree edge and made of AUS 8A stainless steel which offers a good balance of toughness, edge sharpness and corrosion resistance. The Dozier Folding Thumb Notch has a Zytel handle and a pocket clip.